Lehrgänge – Karate Dojo Zanshin Augsburg e.V. Thanks for the great seminar with Ian Abernethy in Augsburg!!!! Here is the video footage: My favourite, the ultimate form of the Awase-Teisho-Zuki. 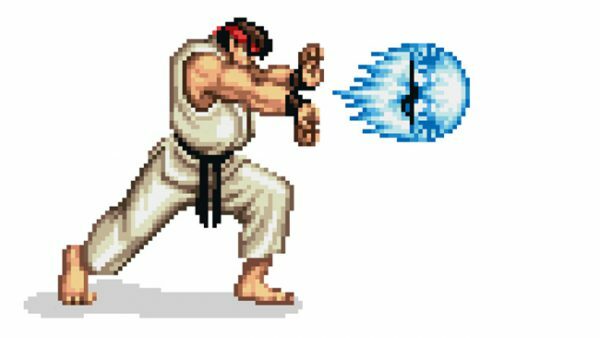 Or also called Hadouken.